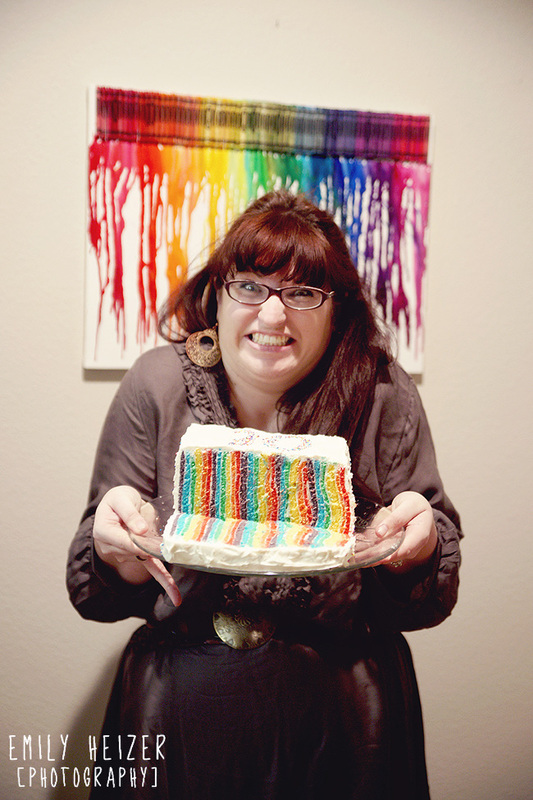 My wonderful friend made me this amazing cake last night. Isn't it INCREDIBLE? 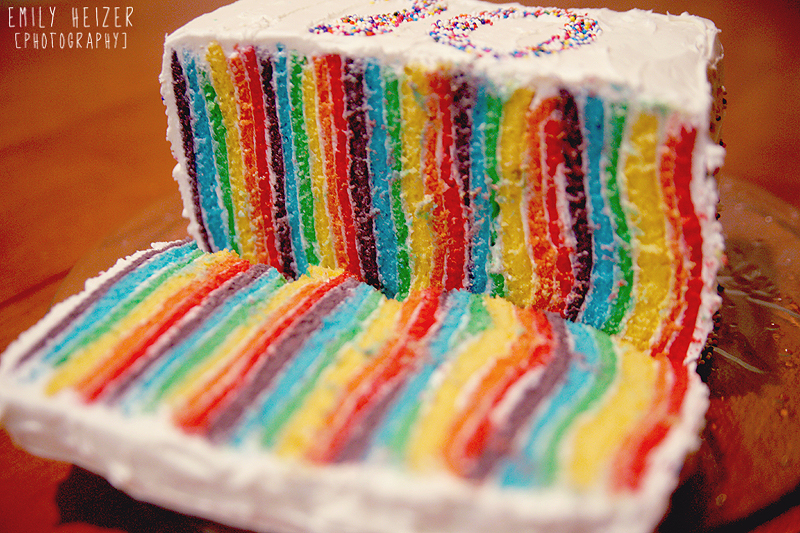 It has THIRTY LAYERS IN IT! 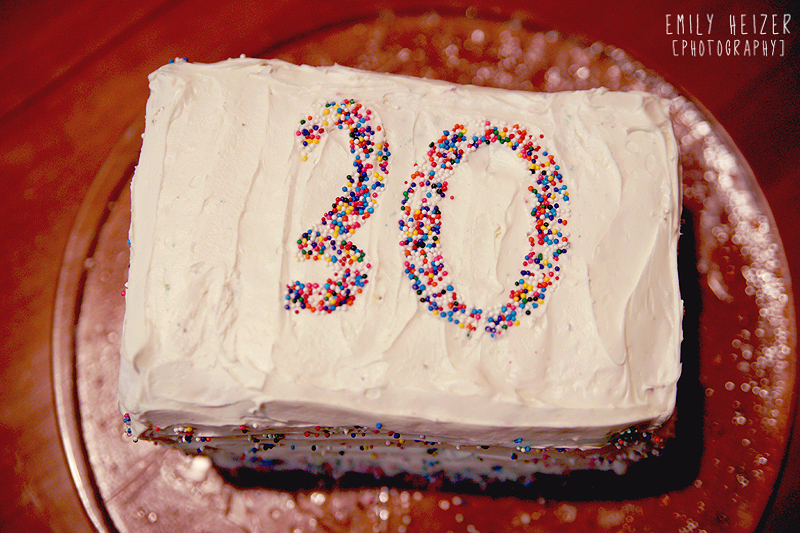 THIRTY! The last couple of years have been pretty hard, the hardest I've had yet. But as I've heard, the twenties are to learn the lessons and the thirties are for just livin'! I'm going on a little hiking trip, so off I go! taking a break today, and much needed time out and in a few days I'm going to go on some hiking trips I hope! She'll have an Etsy Shop available soon and I'm going to link to it! Any chance I could get that recipe? 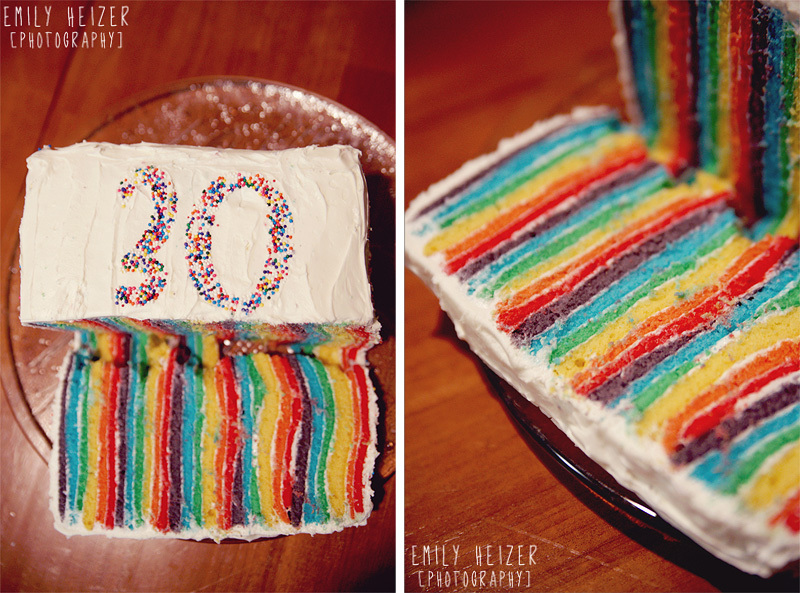 My sister is turning 30 in May and this would be fabulous to make for her!